If you are a business professional, I know how important is for you to protect your company data, financial records, and administrative materials safe. So what is the best way of backing up company computer systems to avoid opening the door to liabilities and huge losses in revenue and reputation? 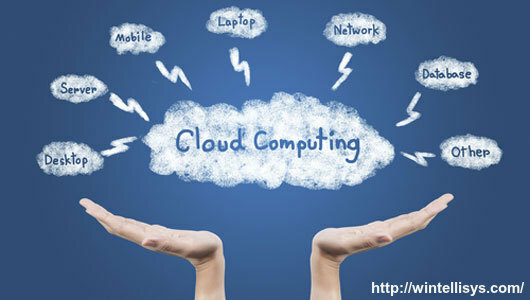 Cloud backup is the latest technology, which I think most of the small or big enterprises using today. “Cloud Backup or Azure Backup is a strategy for backing up data to a remote and cloud based server. If you do not have a good backup system, you are at the mercy of chance. Data can be wiped out easily as soon as a hard drive fails, and it may not be possible to retrieve it. That is why number of organizations are using this technology”. However, protecting your company’s important document plays a critical role in business growth. But, what if you have a heap of a backup file that creates blunder while you search for a specific one? Don’t worry I also have a solution for it Data Consolidation: A process that summarize large quantities of information into a single destination. This technique will surely improve your search. Without wasting any time, let’s comes back to our topic, here, I am going to discuss some of the benefits associated with the azure backup. Small businesses don’t have boundless IT budgets. So, it’s critical to utilize a solution that makes sense and won’t require your client to bring about a capital expenditure. For as low as a couple of hundred dollars per year, your clients can have all of their data backed up to the cloud. If your organization cannot afford the investment and maintenance the disaster recovery infrastructure, cloud backup will surely allure you. It is important to keep a copy of files off-site. However, you already made backup of your business files, but any severe natural disaster such Hurricane, Flood or earthquake could destroy the computer and even the backups. 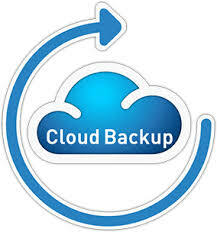 Cloud backup solutions have made ongoing administration and restoration easy. You can easily get your backed up files found or restored, with just a few clicks of the mouse. One of the most common reasons why organizations are not backing up their data is ‘Time’. Cloud backup does not require an extra time for you or your customer. Today, all your files are backed up automatically to the cloud whenever you are connected to the Internet. The cloud has changed the backup data industry. This is the best technology I have ever seen that not only provides an affordable price point, but also create a backup of your files automatically. So attain this simple solution and access your data from anywhere and anytime.